£27,544 habitat improvement grant ! 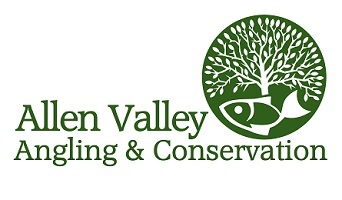 Allen Valley Angling & Conservation has just been awarded a prestigious river restoration grant of £27,544 from the SITA Trust Enriching Nature Programme. 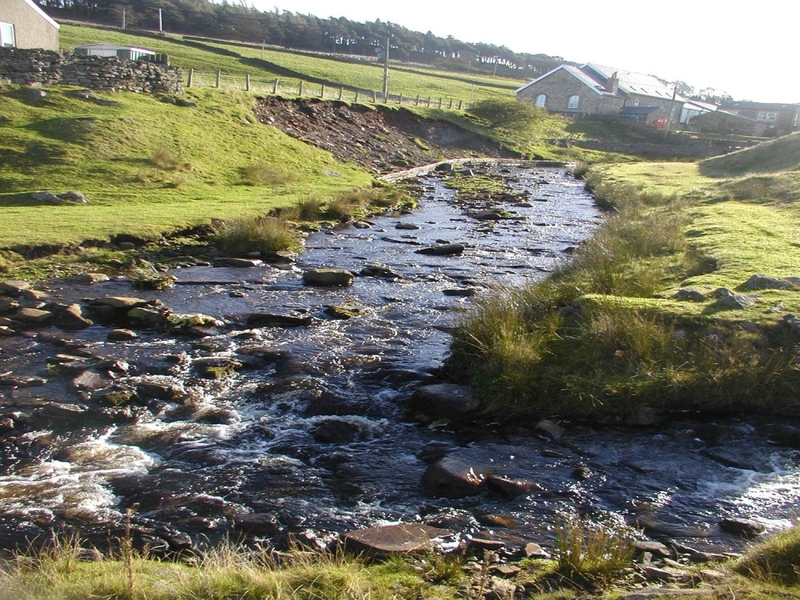 We will use the grant to carryout a river restoration project at five sites between Allenheads and Allendale Town. We plan to restore over half a kilometre of severely eroded river bank using a technique of willow weaving called spiling. As the willow grows it protects the river bank from erosion and creates a natural diverse habitat for wildlife. Sarah Kirkpatrick, Regional Fund Manager from the SITA Trust explained, ‘ the SITA Trust provides funding to biodiversity conservation projects through the Landfill Communities Fund. 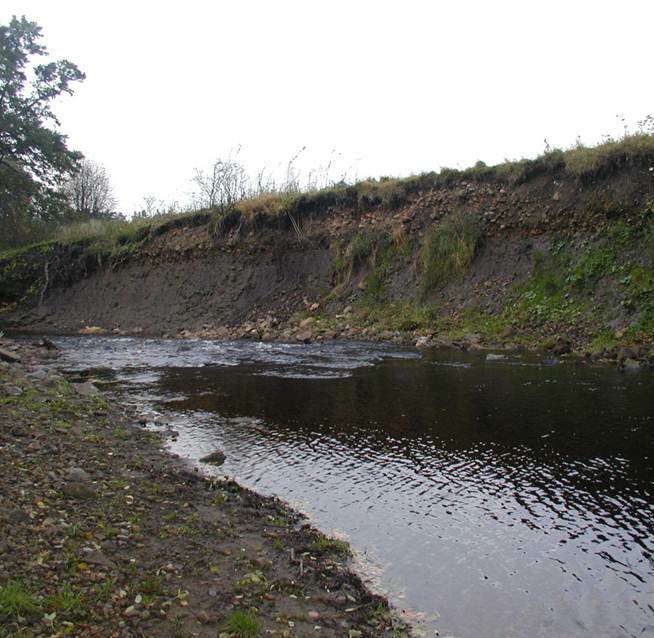 We are delighted to have been able to support this project which will improve the ecological status of the river and will benefit not only the areas where willow spiling will take place, but the river as a whole’. We have identified three immediate priorities that will enable us to start to make a real and noticeable difference to the River East Allen and we have run a number of events and initiatives to get these projects under way. 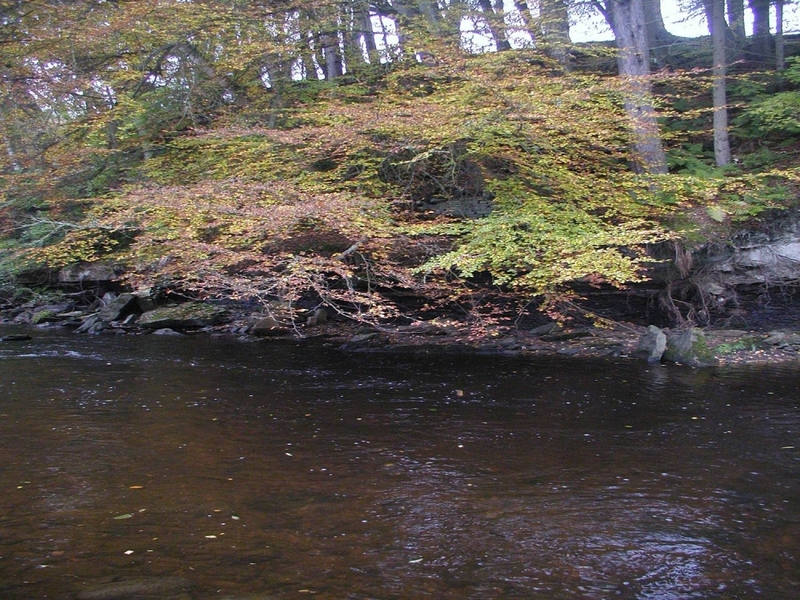 We estimate that it is possible to completely eradicate this non-native, highly invasive plant from the source of the River East Allen to our bottom limit at Allendale within 3 years. The problem is that the species spreads rapidly and grows in dense clusters - choking native species, reducing the ecological value of the land and leaving the soil vulnerable to erosion. When the spread and growth of this species is allowed to continue unchecked, smaller native plant species can be completely prevented from growing. 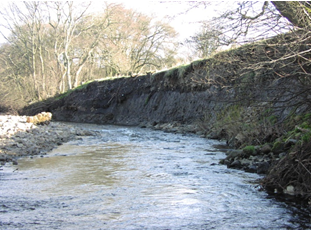 This causes problems on riverbanks which are dependent on the root systems of the native species to provide stability. 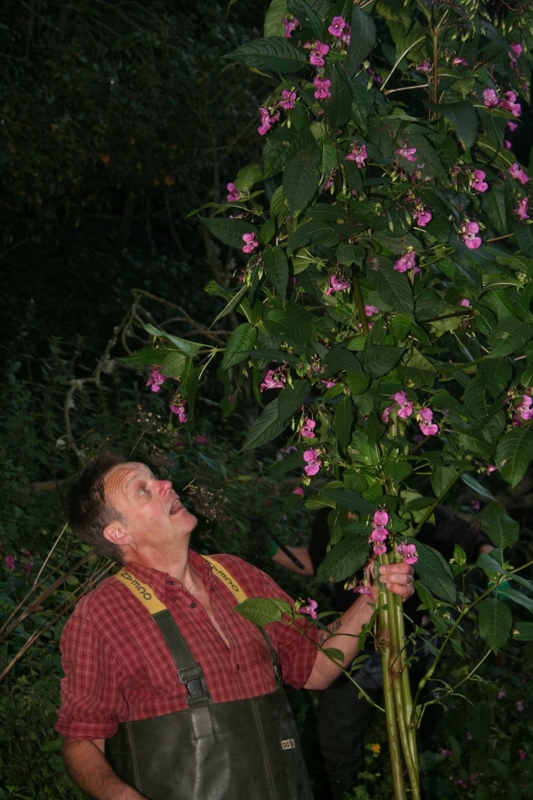 Without the native plants binding the soil with their roots, when the Himalayan Balsam dies back in autumn the riverbanks are susceptible to erosion in periods of heavy rain fall. Sympathetically manage woody debris, using groups of organised volunteers for easier work whilst involving professional tree surgeons to tackle trickier obstructions. 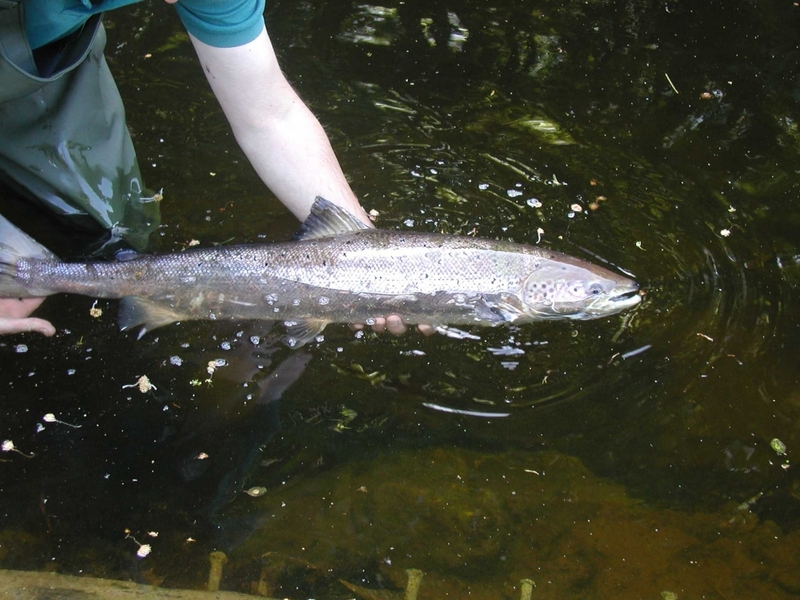 In addition to following Environment Agency rules in respect of the minimum size that a fish must be, before it can be killed, as well as limiting the number of migratory fish species that our members are allowed to remove from the river to a maximum of 5 in any one season (download the fishing rules for full details) we also encourage catch and release fishing as a crucial aspect of our conservation efforts. It's important to remember that the gills and internal organs of fish are very easily damaged from being poorly handled after having being caught. Fish that show signs of bleeding will usually swim off, but will probably die within a few hours. We therefore ask all anglers to observe the simple guidelines for successful catch and release fishing, which are necessary to maintain a sustainable fishing resource and ensure enjoyable angling. 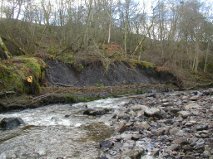 We welcome your input in terms of highlighting issues that you find when walking and fishing the river. Please do contact us with your suggestions. Each plant can produce over 2000 seeds which are distributed by their exploding seed heads. The explosion is triggered by movement and can propel the seeds up to 5 metres, often into the rivers and waterways themselves, which then help to further the distribution of the species. For this reason, pulling the plants out when they have full seed heads needs to be done with care! 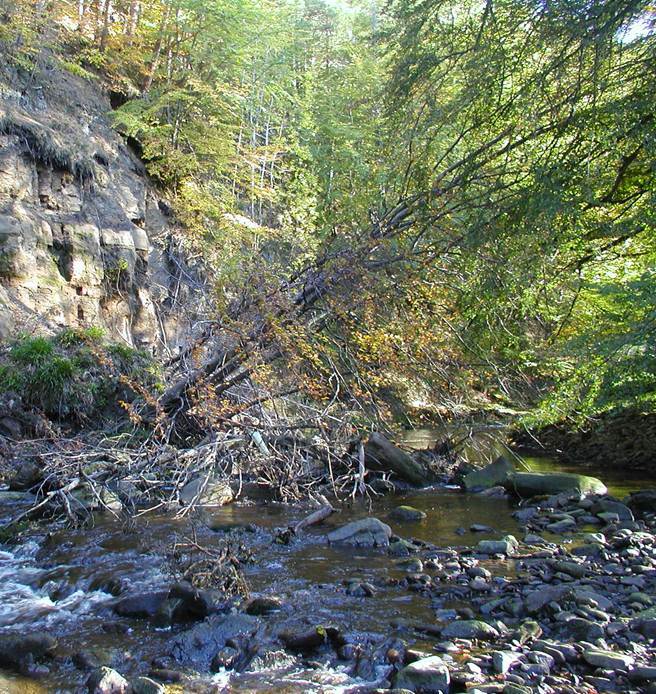 Woody debris can be extremely beneficial - providing shade and camouflage for fish as creating deeper pools where fish will feed.